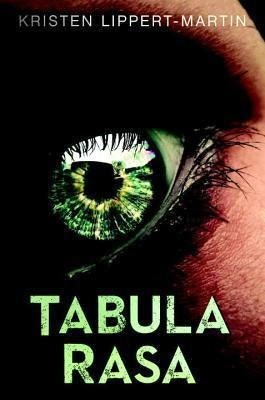 Tabula Rasa is a thrilling read that got better the deeper into the story I delved. At first, I didn't understand what was going on with Sarah, the who, the what, the why? Until the author revealed Sarah's past and why she was having her memory removed in the top secret facility. I was frustrated until that point, honestly. However, once I was able to connect the dots from her past to her present, the story immediately had my full attention. There are some crazy action sequences, a splash of romance, a bird's eye view of the human psych as they make choices in unimaginable situations and more, but the story is propelled forward consistently. There are new characters sprinkled as the story unfolds and this adds some much needed relief to Sarah, who I really didn't connect with. She didn't question enough, she just took what was going on at face value. Granted, there are a few times that she aches for memories and wants to know the answers to many questions, but there were many instances that I felt she didn't fight hard for them, not until the end. The ending is the best part of the novel, as all questions are resolved, in a least expected way. I did despise the villain, but I found it hard to empathize with the heroine, no matter how sad her plight. 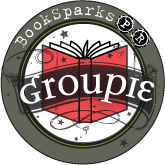 If you're looking for a new take on young adult syfy- this may be for you!